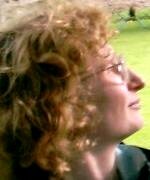 Gráinne Smith tells stories in plays, prose and poetry, Doric and English, fiction and non-fiction. Author of Limmer, (Banff & Buchan District Council, 1997); Moving On in 20th Century Scotland, (Smaa Biggin Press, 2004); Anorexia and Bulimia in the Family, (John Wiley and Sons, 2004); and Pathways, (Koo Press, 2005). 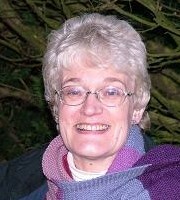 Morag Skene has always lived and worked in the North-East of Scotland. In her spare time she enjoys writing poetry and prose in her native tongue and being involved in her local amateur theatre group. Her work with adults with a learning disability includes, amongst other things, creating drama performances and musical shows. 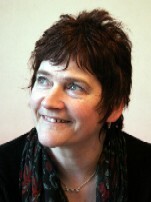 Judith Taylor comes from Perthshire and now lives and works in Aberdeen. She writes poetry in English and sometimes Scots, and her work has appeared in a number of publications including MsLexia, Poetry Scotland and New Writing Scotland. She is Coordinator of Lemon Tree Writers. James Hughes lives in the North-East of Scotland and runs his own landscaping business. He only started singing and playing guitar a year and a half ago and, until he was talent spotted for wordfringe, had never performed in public before. He now writes his own songs and would love further opportunities to perform these and others from his wide range of musical tastes.